Many of us have been warned about is the risk of fire when charging your Hoverboards & Swegways. 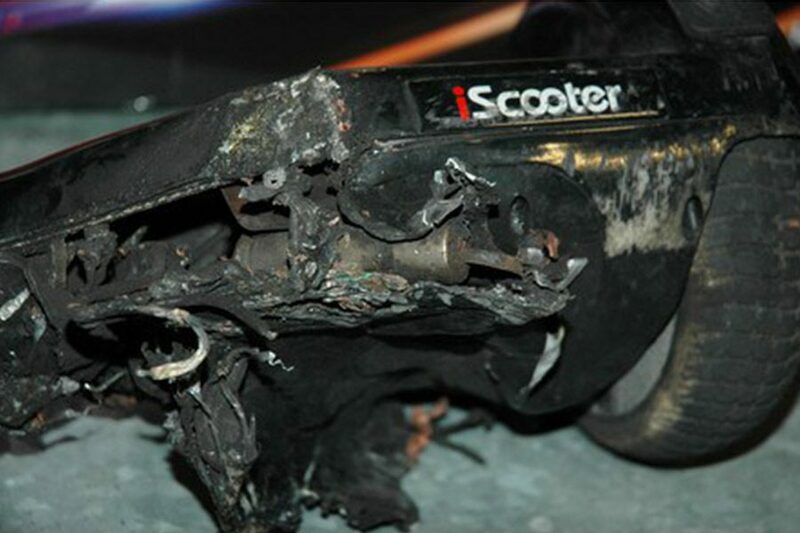 It’s been reported that some of the Hoverboards & Swegways on sale in the UK could have parts which catch fire. The image above is taken by a father who purchased a cheap Swegway from Amazon which was delivered directly from China. 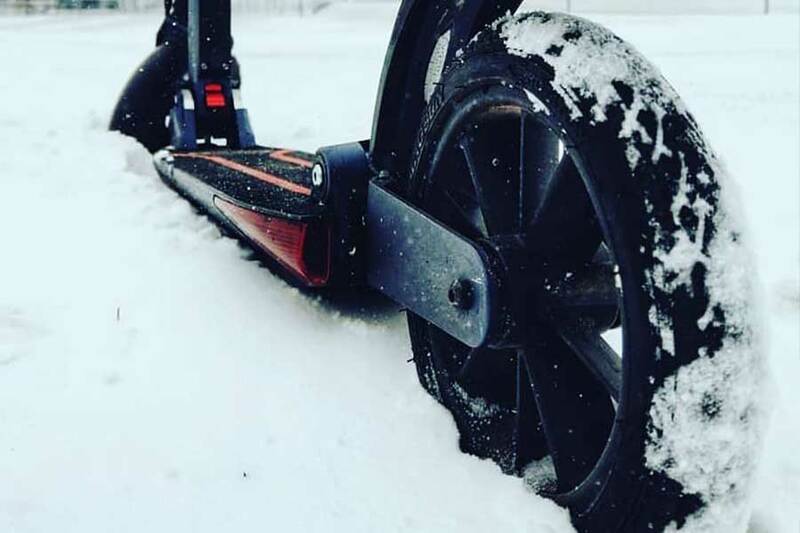 Although all self balance scooters are manufactured in China, it is up to the vendor (us) to make sure that during the manufacturing process the right materials and specifications are used to ensure the safety of the product, meeting UK and European standards of quality and safety. Many products that you will find on Amazon, E-Bay and the likes will come directly from China without any attention to safety which outline in this article. The plug ports are not safe or will not be fused, the batteries will be China standard batteries that are likely to fault or not have a cut-off point leading it likely to overheat or blow. 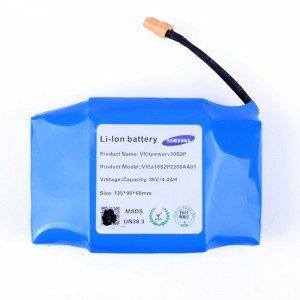 Personal Electric Transport Ltd. confirm that our batteries are official Samsung heavy duty because we checked. We trust in our manufacturer and we carry random products check in every stock delivered. For the safety we chose to supply original UK plugs directly from UK supply. For this reason, we single handedly open each box before dispatch to double check that each one is supplied with our UK plugs and fuses. Our product has been CE, Rohs inspected and marked, and batteries ASDS inspected for further safety. Our product comes with a 12 months warranty and an in-house repair centre.